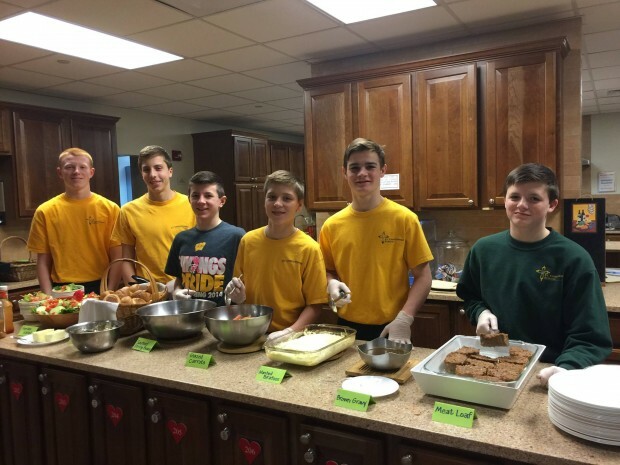 Several students from St. Christopher School in Northeast Philadelphia served at Ronald McDonald House on Monday, Feb. 15. 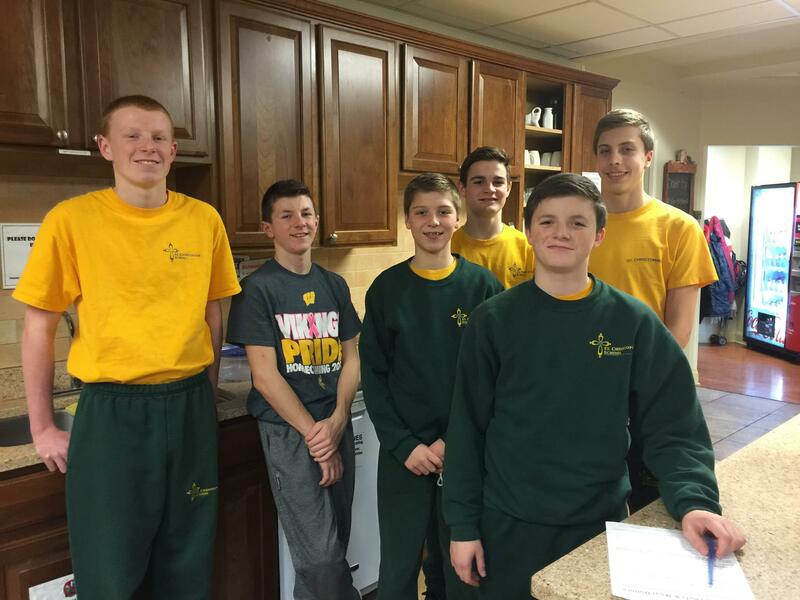 The boys went food shopping and then prepared a meatloaf dinner with all the side dishes for families residing at the home as their children receive medical treatments. The following boys participated: Carter Kenney, Ryan DiVergilis, Liam Smith, Patrick Cunningham, Matthew Bowes, Brendan McLernan and Keegan Lynch.